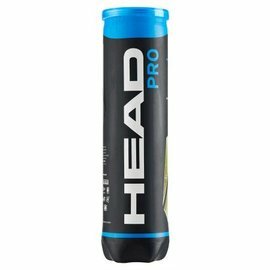 The Head IG Challenge MP tennis racket presents itself as a smart option for club players that seek a complex combination of potential power, spin, and control. 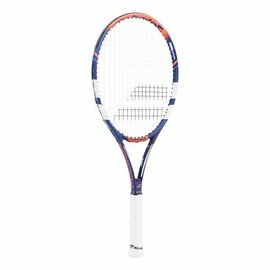 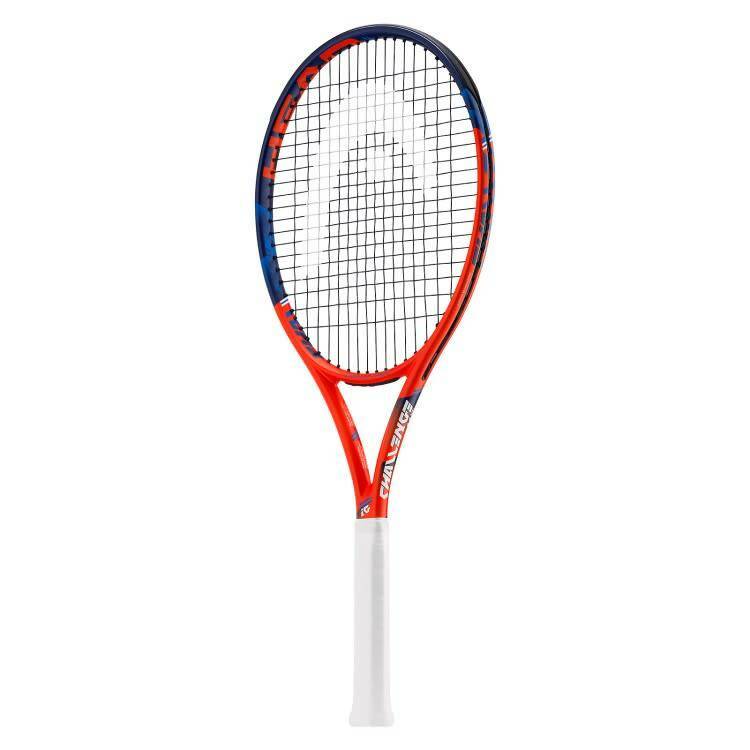 Providing a mid-sized 100in2 (645cm2) head, the racquet delivers a relatively balanced playing experience, with good control over shots and decent forgiveness, plus the slightly head light balanced frame adds a bit more speed and handling whilst going for aggressive tactics. 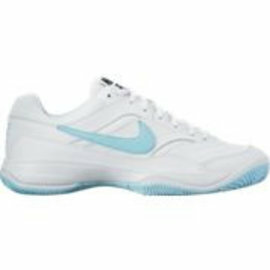 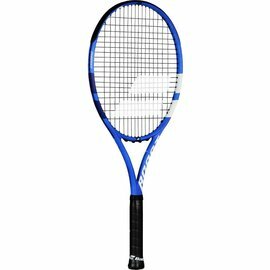 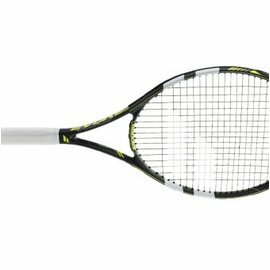 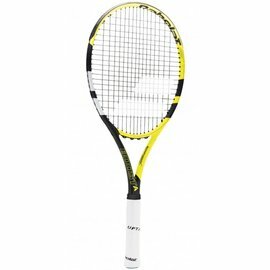 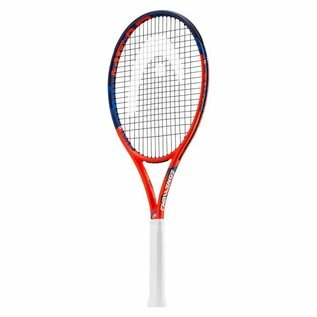 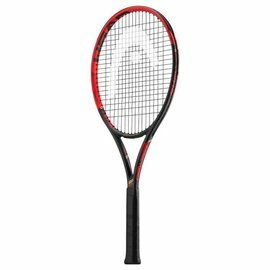 The racquet is made from durable graphite and offers a smaller weight at 270g (9.5oz), plus it’s pre-strung with synthetic gut string in an open 16x19 pattern for excellent feel and spin boost. 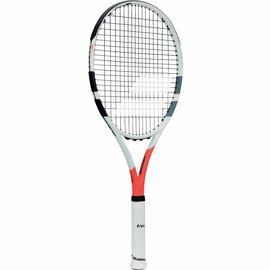 The racquet also comes with a full-length cover for protection against scratching and dust while not playing.